Last week, I went over to our friends Bridget and Ryan's house (who you may remember from a recent post on B's baby shower) to snap a few photos before baby E arrives. There's just something special about taking photos at a family's own home - it's relaxed, it's personal, and in my opinion, it really is the best place to capture a moment in that family's life. It's strange photographing your best friends - the people you see on a weekly basis - I'm not quite sure why, but I always feel a bit awkward "working" in front of those I know. 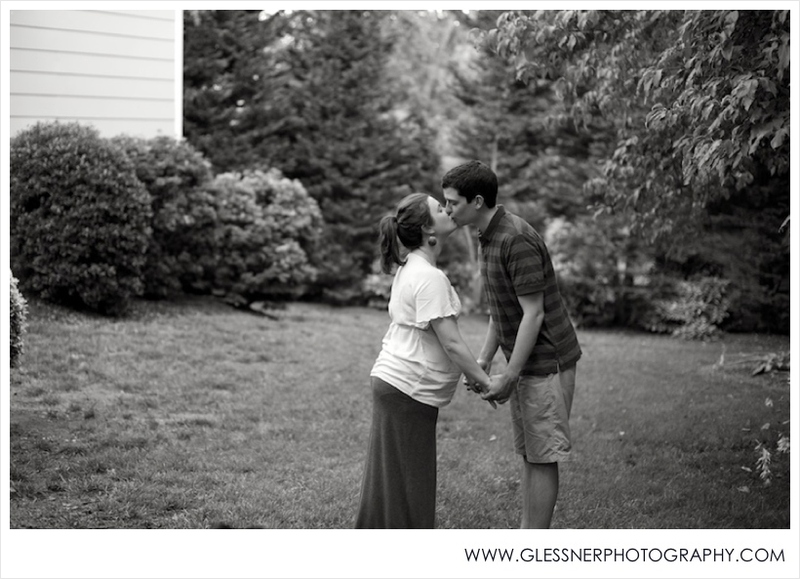 Thankfully, Bridget and Ryan were their sweet, sarcastic, adorable selves, and I am so happy that I had the opportunity to document this part of their lives before their family of two becomes three. 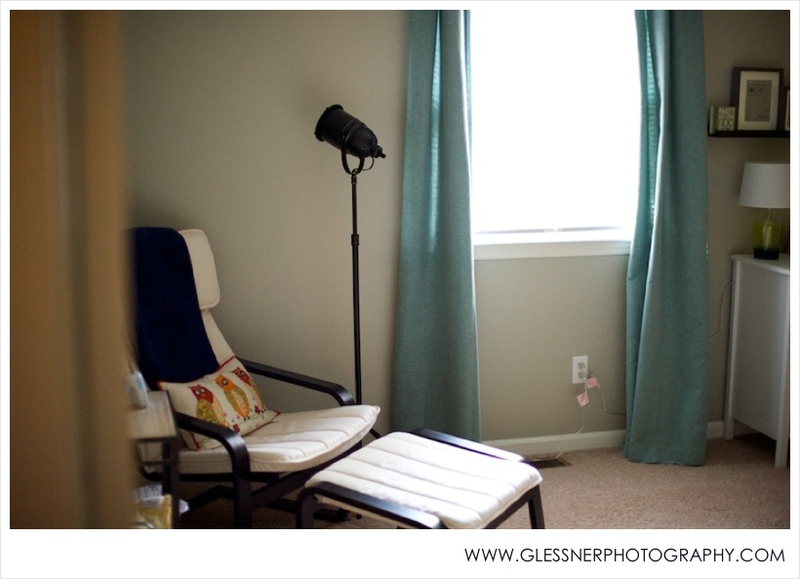 I just love E's sweet little nursery, and I can't wait for there to be a baby in it! There's just something so simple and mysterious about a silhouetted figure, which is probably why the images above are a couple of my favorites from the day. We had to get one last photo of the family with just their furry baby boy. Poor Russ doesn't have any idea that his life is about to be turned upside down. Isn't B just the prettiest lil mama? I know she's probably rolling her eyes at me right now, but it's the truth!